Juan Antonio Rodriguez Diaz has been invited to participate as an Active Student in the Festival Internacial de Fagot Siegrfied Milkin. His participation was possible by the support of The Mary Pappert School of Music at Duquesne University. Juan is a 2nd Year Artist Diploma program student from the studio of Philip Pandolfi. "The International Bassoon Festival Sigfried Miklin" was held from October 17 - 23, 2016, in Bogota, Colombia. The primary objective of this festival was to pay a living tribute to the Austrian bassoonist, Maestro Siegfried Miklin, who turns 90 years old this year. He made an impressive contribution to the musical scene in Colombia, having held the position of principal bassoonist of the Colombian National Symphony Orchestra for 23 years and mentoring bassoonists for 50 years at the Conservatory of the National University of Colombia. 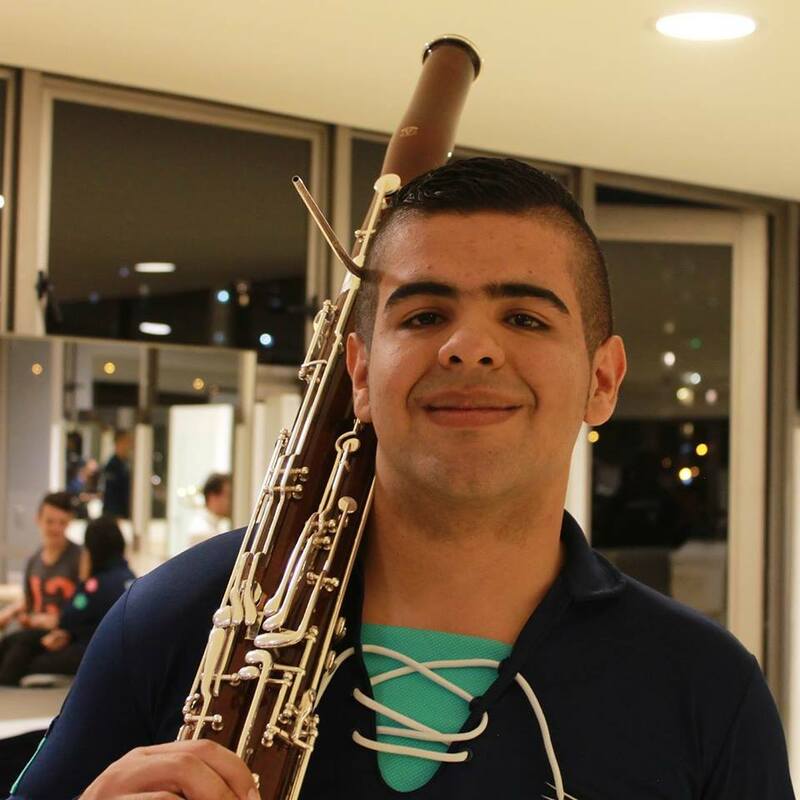 Maestro Miklin's outstanding work in Colombia is the inspiration to create an International Bassoon Festival, where students and professional bassoonists from around the world can share their experiences and knowledge. The Festival consisted of performances, recitals, master classes, reed making sessions, and showcases of instruments and accessories. Bassoon brands such as Moosmann and Püchner have sponsored and participated in the event. Among the international guest artists who participated in the Festival were Lía Uribe (Colombia), Fabio Cury (Brazil), Eric Stomberg (US), Fabián Contreras (Argentina), Benjamín Coehlo (Brazil), Francisco Formiga (Brazil), Matthias Racz (Germany) as well as contrabassoonists Hans Agreda (Venezuela) and Romeu Rabello (Brazil). Edmund Nielsen Woodwinds also participated as a sponsor and presented their double reed products. "I'm so glad that Juan, an exceptionally enthusiastic and talented student, had the opportunity to participate in such a wonderful event," said Pandolfi.